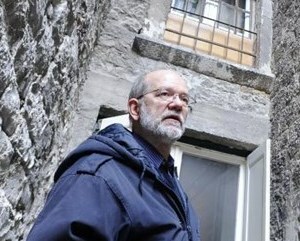 Goran Nikšić is the City Archaeologist and Architect for City of Split in Croatia (Service for the Old City Core), and the Senior Lecturer on architectural conservation at the University of Split. He holds his degrees from the University of Zagreb (Ph.D.), the University of York, and the University of Belgrade. His areas of specialization are architectural conservation and the history of architecture, particularly Roman, Medieval, and Renaissance architecture. From 2004 on he has served as an expert for ICOMOS (International Council on Monuments and Sites). Dr. Nikšić is an AIA Norton Lecturer for 2017/2018.